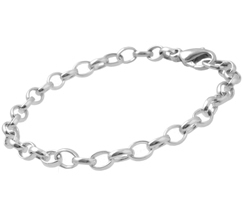 Stunning and understated, this summer, wear a beautiful sterling silver anklet to complete your summer style. Our smart, versatile collection includes sterling silver bracelets, expertly crafted in enduring styles. 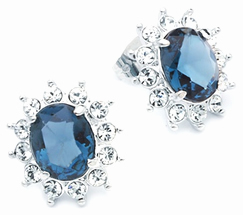 Find essential stud earrings, lustrous silver, colourful gemstones and more in our timeless earring collection. Sought-after necklace styles, stunning rose gold chains and everyday-appropriate necklaces for pendants. Unmatched value. December 25th | Find the perfect Christmas gift in our special selection of jewellery for Christmas and give something meaningful this year. Stunning and understated, this summer wear a beautiful sterling silver anklet to complete your summer style. Discover the PENDANTS Australia assortment of uniquely-crafted jewellery showcasing Australian design & the Oceania region. Shop for the perfect jewellery gift online from our selection of unique jewellery gift ideas. Eye-catching shine and instant sparkle, find perfectly polished jewellery in sterling silver, white, yellow and rose gold. Unique to PENDANTS Australia, every pendant has a meaning. 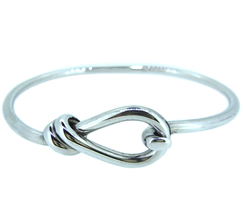 Stunning sterling silver designs you will love wearing every day. Official supporter jewellery of the Waratahs. Swedish designed, Australian Made initials in a stunning font. 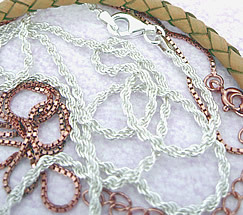 All PENDANTS come complete with a new sterling silver chain or woven leather necklace. You know that when you purchase a gift from our online store it will arrive beauttifully packaged everytime.